Our mission is to provide quality, compassionate, and innovative care to adults struggling with addiction and co-occurring mental health disorders. At our drug rehab center, we pride ourselves on providing our clients with a number of different addiction recovery strategies based on their individual needs. There are as many ways to become entangled in addiction as there are unique people. 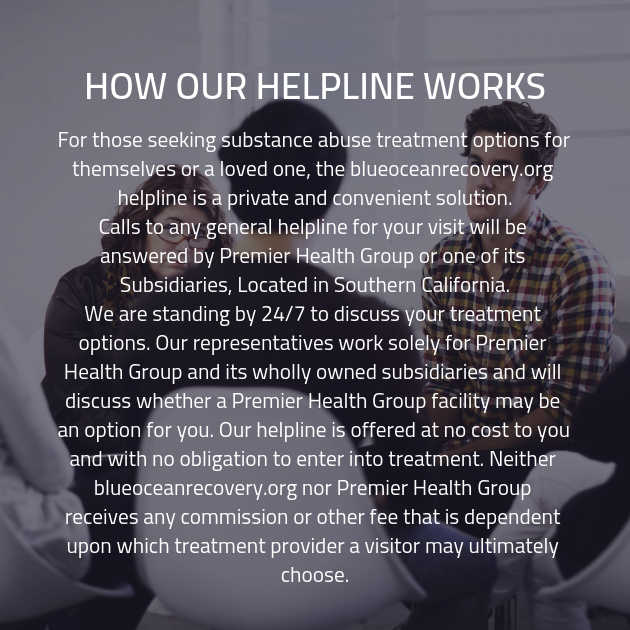 For that reason, we provide every client who enters our addiction recovery facility with a treatment plan that has been customized to accommodate each individual client’s singular needs. We accomplish this by getting to know our clients extremely well, and then by providing a customized care plan that targets the areas where they need the most help. We have determined that, by a wide margin, this is the most effective way to treat a substance abuse disorder. For clients who require treatment for a co-occurring mental health disorder, we also provide the benefit of dual diagnosis mental health treatment. When a client is struggling with addiction, but concurrently struggling with another co-occurring disorder, simply treating the substance abuse disorder will not prove to be an effective strategy. In fact, if they only receive treatment for their addiction and then head back into the outside world, they run the risk of relapse due to a return to their substance of choice as an attempt to self-medicate the symptoms of the untreated co-occurring disorder. By treating both the co-occurring disorder and the addiction simultaneously, we can afford our clients a better chance of reaching and maintaining their goals for recovery. In addition to dual diagnosis, our facility offers a full complement of addiction recovery techniques that will suit any need you might have. By tailoring the treatment to the needs of the individual, we can afford them a better chance of overcoming their addiction and reaching their recovery goals. This means we don’t only provide traditional treatment strategies, such as group and individual therapy, we also have more holistic treatments, including art therapy and horseback riding. Bottom line, as long as the treatment has been supported by evidence from peer-reviewed studies, we’re will to provide it to our clients. 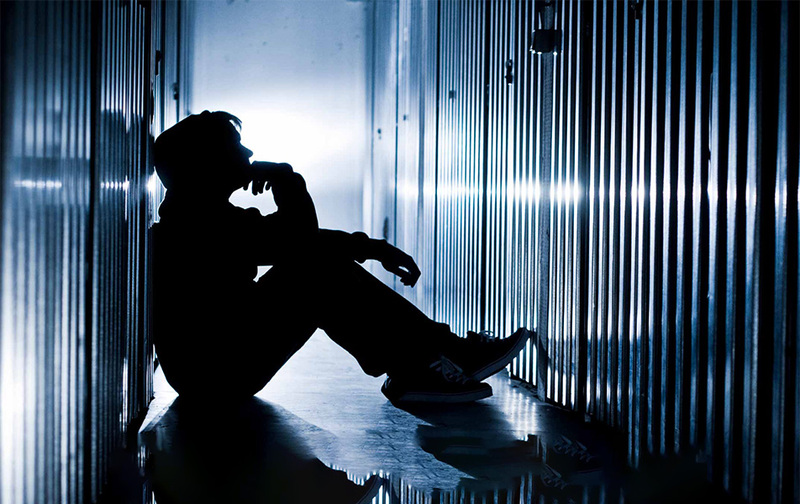 When you finish the addiction recovery program we offer, you won’t have to worry about leaving our drug rehab center. That’s because all of our clients receive a comprehensive aftercare treatment plan upon graduation from our drug detox clinic. This aftercare plan not only allows us to provide our clients with care that considers their needs even after they’ve graduated, it also assures them that we will be by their side every step of the journey toward recovery. When you’ve come to terms with the fact that you need treatment for addiction, our substance abuse treatment facility is here to provide you with the tools you need. Get in touch with one of our addiction specialists today, and we can answer any questions you might have with regard to recovery. At our drug rehab center, we’re here to help.